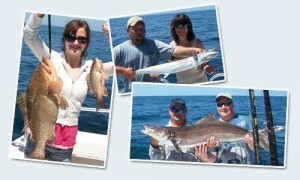 I wanted to say what a great time our family had with our fishing trip. Jim and Capt Jeff were great. Our family felt comfortable and well educated on our trip. The guys worked hard. We went home with way more fish than we had thought possible. Here are some of the photos taken of our trip. Look forward to doing it again.